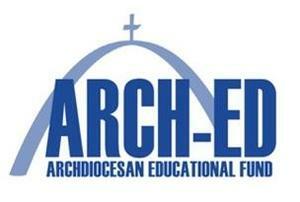 Archdiocesan Education Fund Awards Father Judge High School Grant! We are excited to announce that the Archdiocesan Education Fund awarded Father Judge High School a grant in the amount of $150,000. This is the largest privately-funded grant in the history of the school! The funding will establish a welding program within our new Career & Technical (CTE) curriculum which, along with our existing college preparatory academic offerings, will continue to make Father Judge a destination school for young men in Philadelphia and the surrounding counties. Read the full press release below.